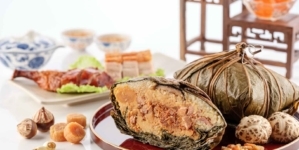 Thinking of escaping from your relatives but still keen to indulge in the Lunar New Year festivities? 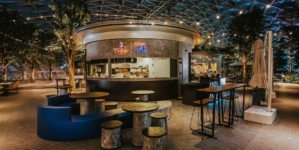 Hong Kong Chinese New Year 2019 celebrations may be your best bet. 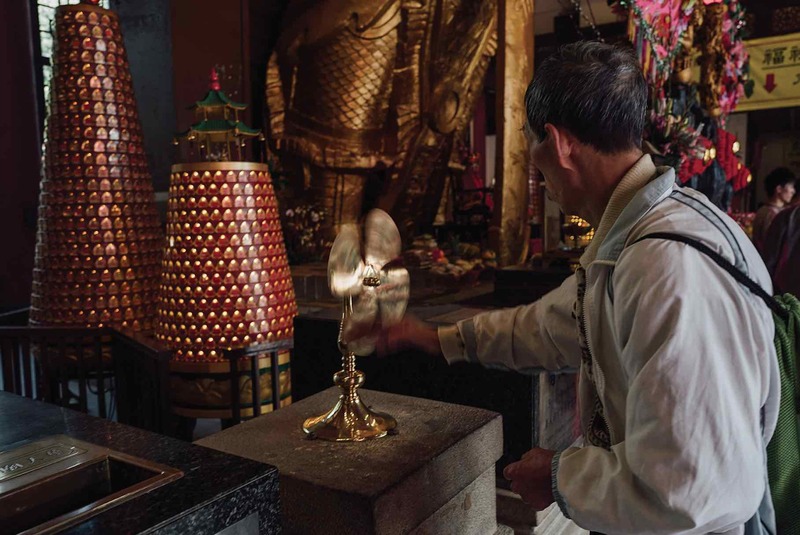 For nothing shy of a week, a buoyant mood pervades the city, as the locals engage in much merrymaking and a variety of festive events, from a headline-worthy night parade to their signature fireworks display, fragrant flower markets, temple visits and the ever-popular horse races. 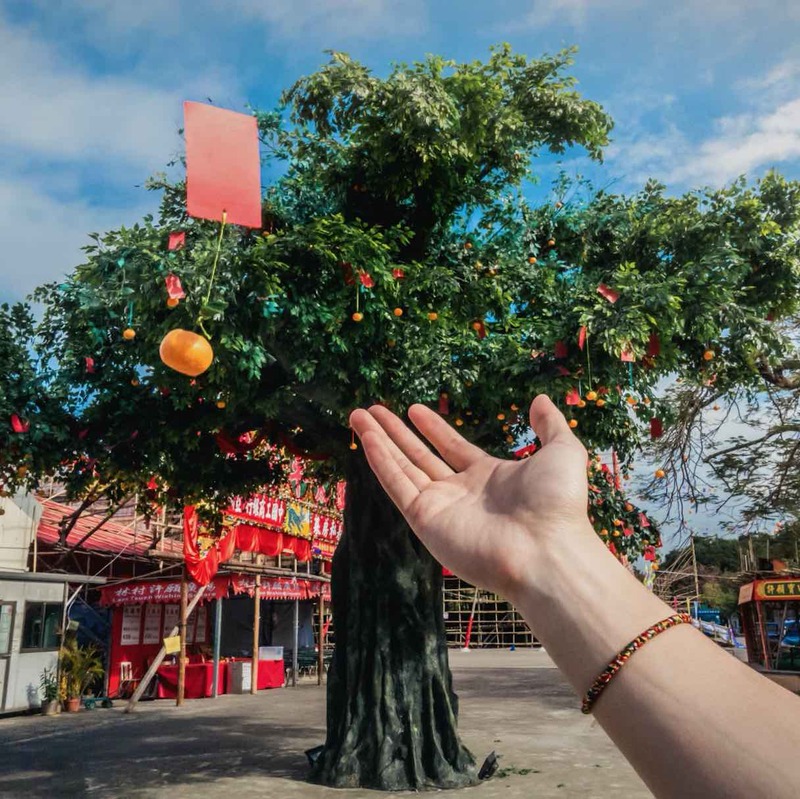 Our 4 days Hong Kong Chinese New Year 2019 Guide will help you usher in the Year of the Pig with its full colourful, atmospheric festive cultural experience. Arrive in Hong Kong before the Year of the Pig starts to catch one of the convivial flower markets in the city, where locals shop for seasonal flowers and plants that symbolise different well-wishes, such as cherry blossoms that are believed to improve personal, particularly romantic, relationships, and water bamboos which are said to bring wealth. There, you will also find also at the fairs creative products and delicacies that truly reflect the unique local culture. 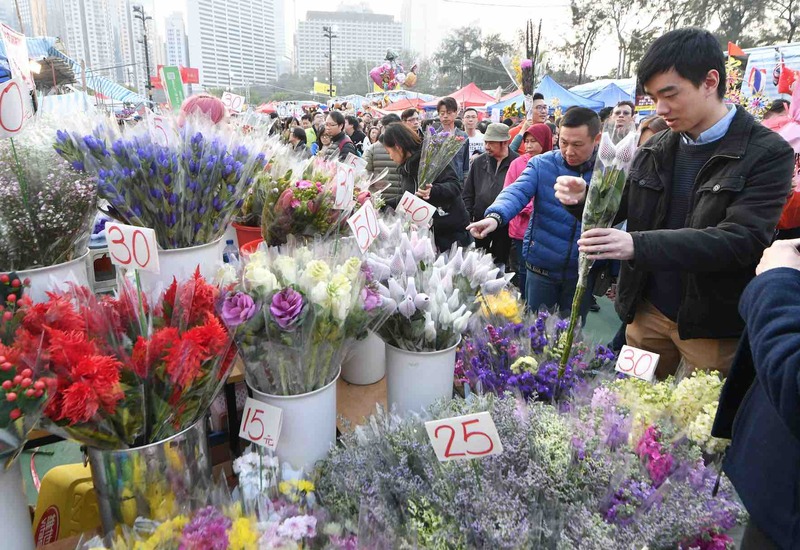 For a fully-fledged experience, visit Victoria Park or Fa Hui Park, two of the biggest and most popular flower markets which are packed with people in the evening. 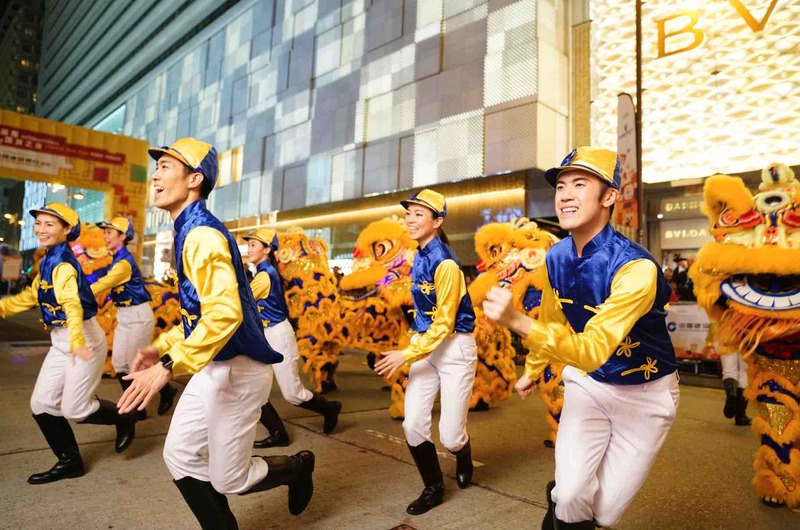 Head over to Tsim Sha Tsui early to secure a spot for viewing the Cathay Pacific International Chinese New Year Night Parade, a signature event that began in 1996. As the evening approaches, roving performers begin to emerge along the parade route starting from 6pm, before dazzling floats including those by Hong Kong Disneyland and Ocean Park Hong Kong as well as ebullient dancers, acrobats and other performers from around the world take over the major roads and fill the district with joyful commotion. 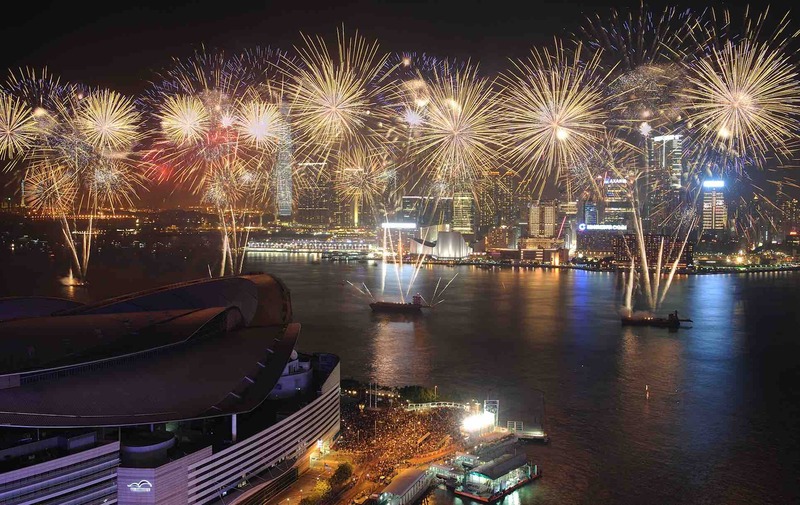 Paid spectator seats are also available on a first-come, first-served basis for those who want to enjoy the extravaganza at the starting point next to the iconic Hong Kong Cultural Centre. 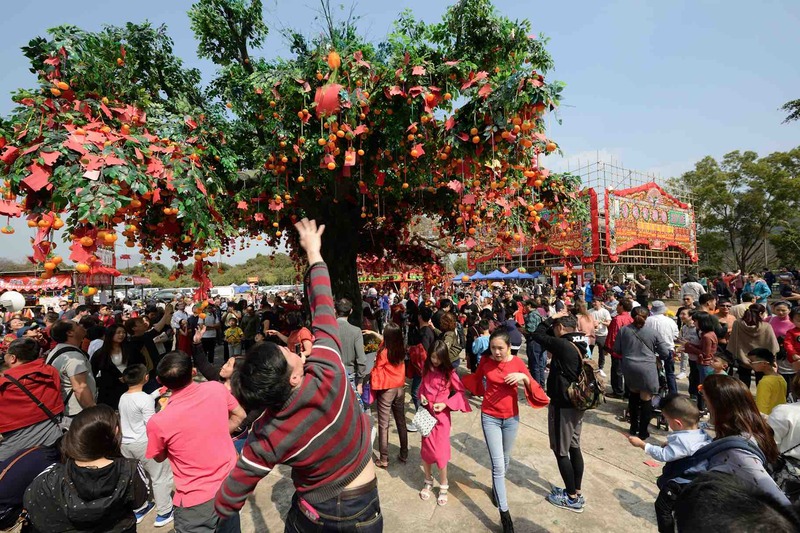 From Che Kung Temple, take the MTR East Rail Line to arrive swiftly at the Sha Tin Racecourse for the clamorous Chinese New Year Race Day. 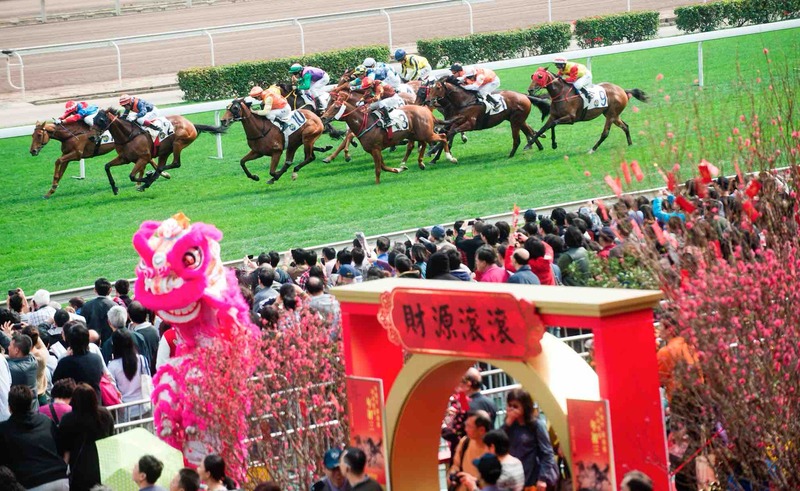 The special races, which are the first in the Year of the Pig, provide the perfect opportunity for you and your loved ones to experience horseracing, a hugely popular activity in Hong Kong. Place a small bet to get into the mood and cheer on the jockey of your choice by shouting the number of the horse you bet on like the locals. 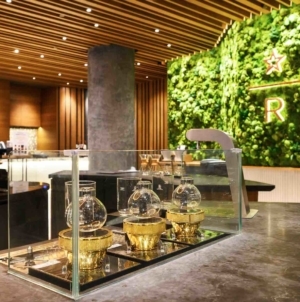 Hong Kong has a lot more to offer on top of the Chinese New Year happenings. 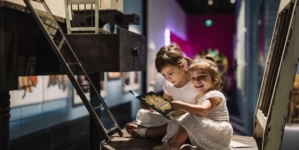 You can easily stay on for another 72 hours to more thoroughly experience what the city is famous for, most notably excellent dining and tax-free shopping. Many shops and restaurants remain open during the holiday period, while major attractions, theme parks and public transport operate as usual. 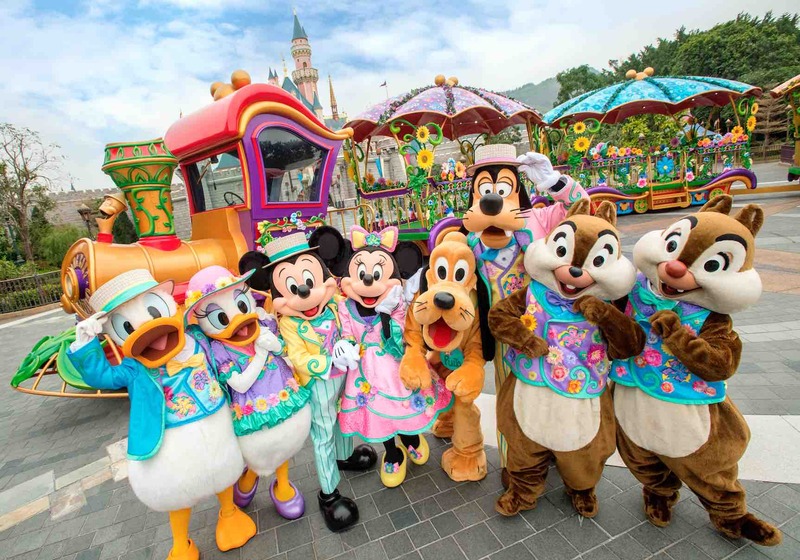 You can also take a detour to Mainland China, which is conveniently connected with Hong Kong by coach, by train, by air and by sea. 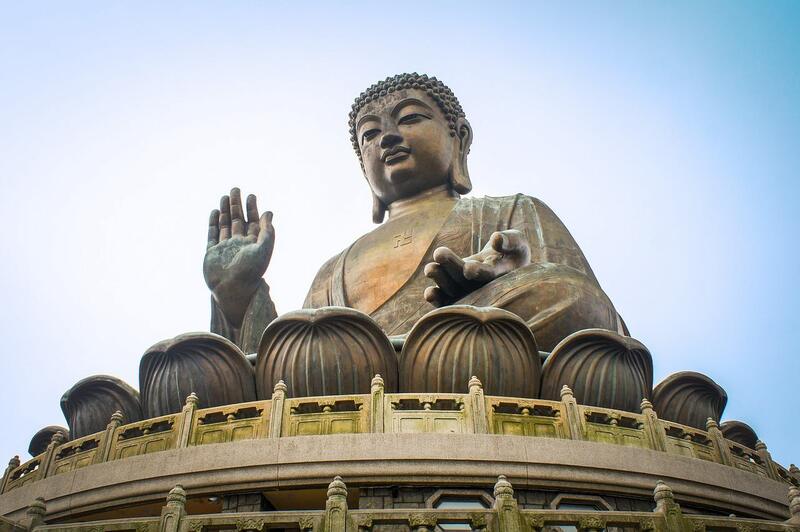 The recently opened Hong Kong-Zhuhai-Macao Bridge and Hong Kong section of the Guangzhou-Shenzhen-Hong Kong Express Rail Link make it even easier to explore this neighbouring destination.